Flap your little wings to take off from your cozy nest, and embark on an adventure as you fly through the world, passing through peaceful forests, Persian cities, volcanic vista&apos;s and many more dynamic environments. Earn bonus points and multipliers along the way, flying high will earn you that ever so valuable double bonus, but you can&apos;t stay up there forever as the air&apos;s too thin to flap. -Over 20 complete zone types for you to duck & dive your way through. -Collect coins and power-ups like the shields or magnets to help collect coins. 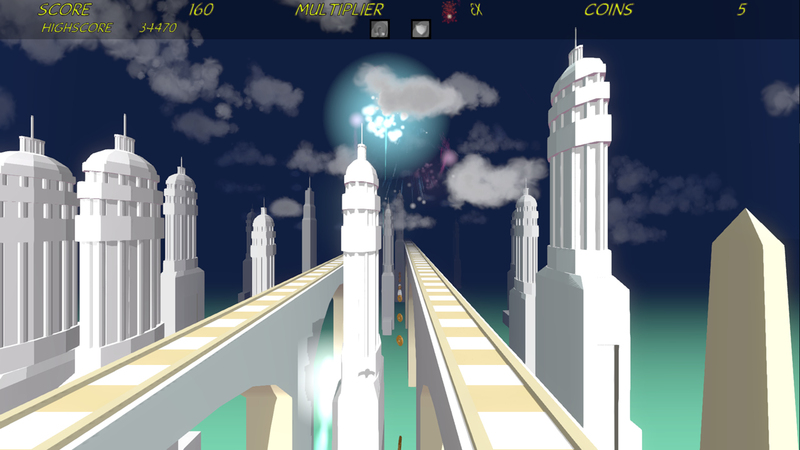 -Dive through open windows, dodge volcano eruptions as you weave through the world. 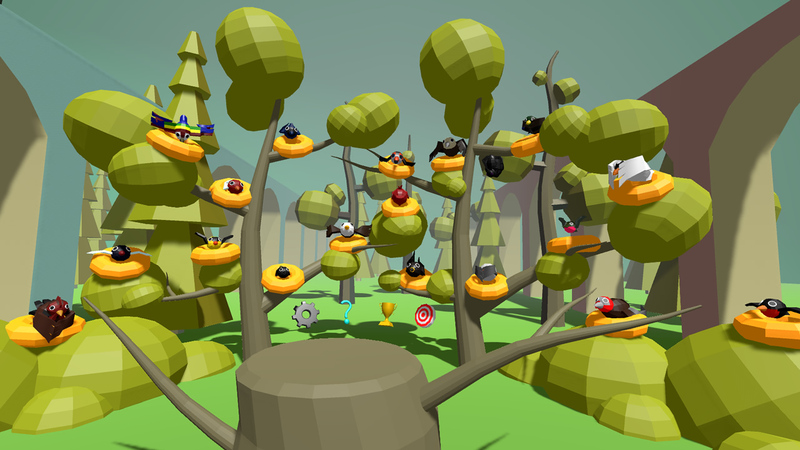 -Unlock additional birds as you progress through the game. Leave the Nest Copyright 2016 Kaio Interactive.